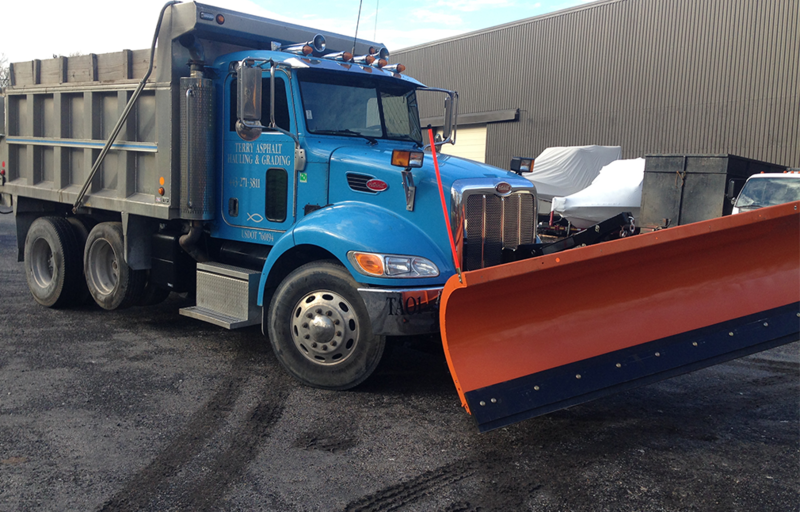 Terry Asphalt Hauling & Grading, Inc.
Terry asphalt takes every precaution to protect the courses we work on. This includes the use of rubber track machines. 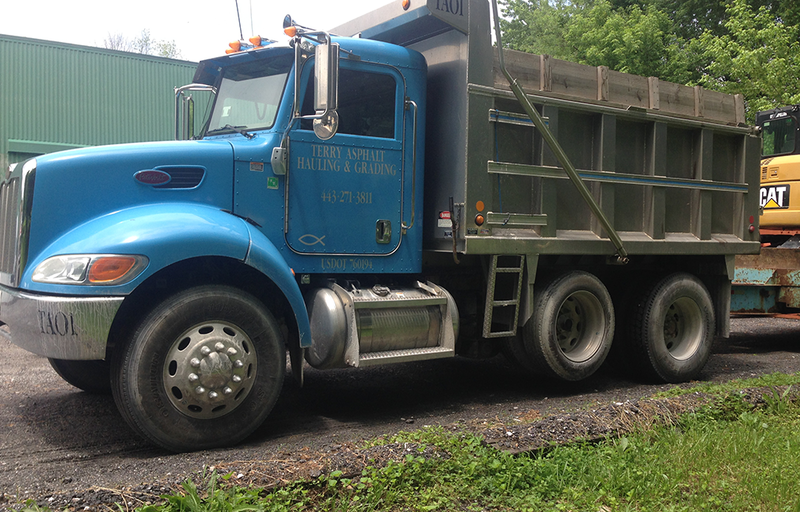 Transferring almost all our soil and aggregate materials to our off-road haulers. 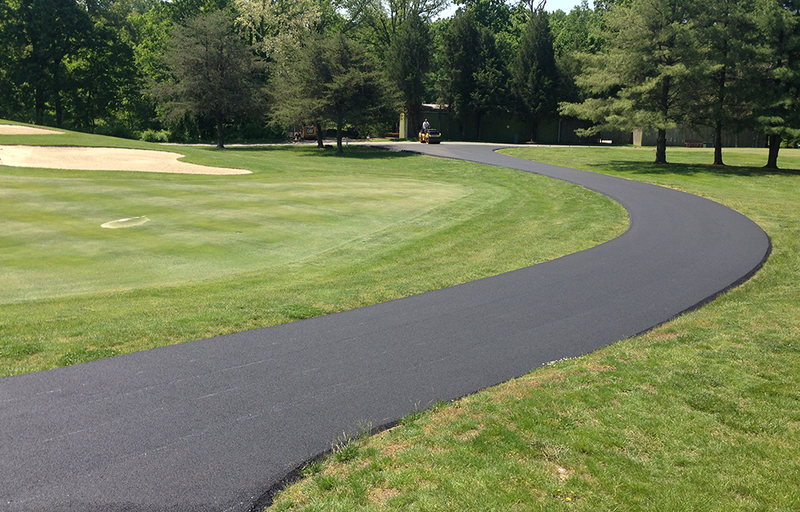 Terry Asphalt started installing golf cart paths on golf courses in 1986. We have always worked with golf course superintendents or grounds committees from starting the design to finishing the installation. Over the years we have learned to consider factors such as natural progression of play, speed of play, stopping points, confinement locations and most importantly how to hide the path from view whenever possible. We understand the paths we install are a necessary evil and if installed properly will only improve a golfer’s experience without detracting from the beauty of the course. 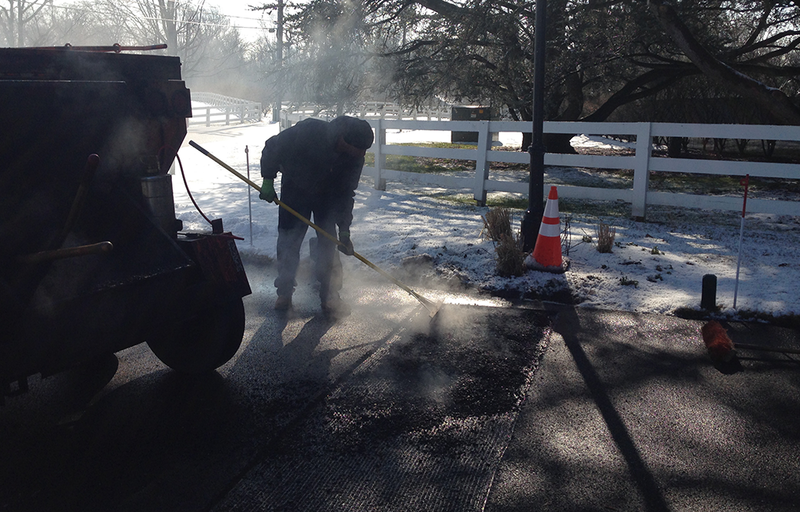 Terry asphalt takes every precaution to protect the courses we work on. This includes the use of rubber track machines which spreads the weight out for a smaller footprint, training our operators to know where and where not to drive, and most importantly transferring almost all our soil and aggregate materials to our off-road haulers. 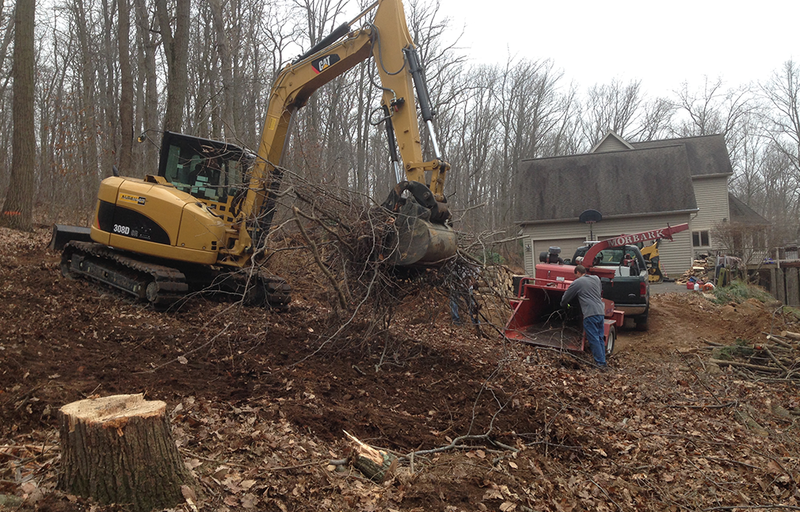 We also use our equipment for other course construction to include tees, bunkers, ponds, stream banks, stump removal, parking lot maintenance, curb installation, dump cleanup and drainage concerns. 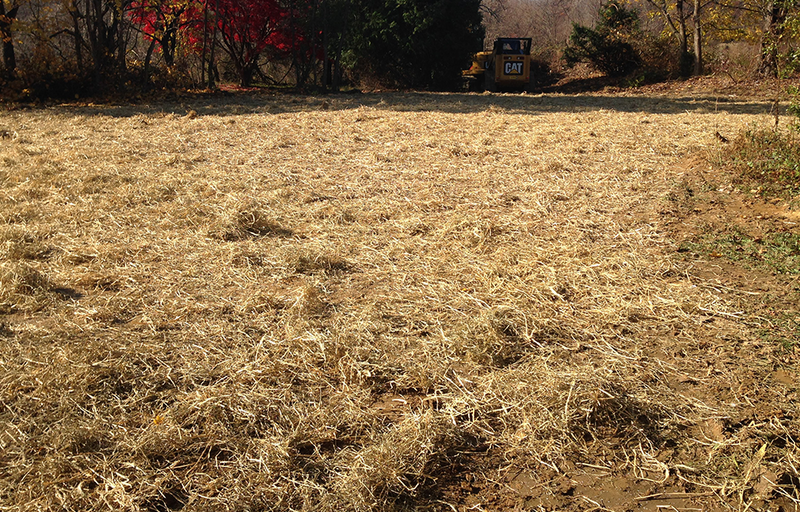 Terry Asphalt is committed to excellence in golf course construction. While on your golf course you can expect our work to be clean and smooth and our men to be courteous and respectful. You will always get what you pay for, or more. We do not cut corners and never initiate change orders. We deliver what we promise and live up to our motto “First Time Excellence”. Hours of Operation: Monday–Saturday, 7:00 a.m.–7:00 p.m.